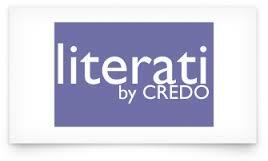 A description of the electronic resources available in the Randolph Upper School Library. Many Randolph databases may be accessed directly while on campus. When off-campus a username and password may be required. Please see your librarian for information about accessing databases off campus. 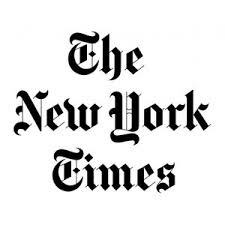 A link to the seven ABC CLIO databases to which the Randolph Upper School Library subscribes. If using off-campus, please check with the Librarian about password access. A link to the three Facts on File databases to which the Randolph Upper School Library subscribes. If using off-campus, please check with the Librarian about password access. 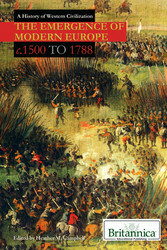 historical resources from Salem Press. Includes many primary sources. History Today is a magazine whose aim is simple: to bring serious history to a wide audience. It is based in London and published monthly. This website includes an archive of virtually every article published by History Today since it was founded in 1951. It also includes most of the articles from History Review, our periodical for history students, which was published three times a year until 2012. A very large collection of academic resources from Gale Publishing and Cengage Learning. Resources range from encyclopedias to databases of popular magazines and news sources. 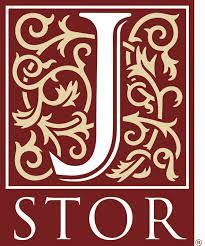 Topics cover current events, literary criticism, general science, culinary arts and home improvement. Users must be on campus to access. A *trial* database for the month of February. A Trial Database from Gale. 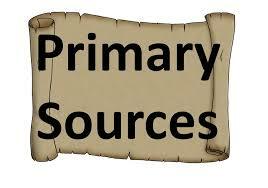 A collection of Primary Sources relating to US HIstory. Catalyzed by the introduction of writing and the unifying force of Christianity, prehistoric European societies became flourishing civilizations in the early stages of European history. This period ushered in new technologies and advances in economic, political, and scientific thought that created an enduring cultural link between what would later become disparate nation-states. This illuminating volume provides an overarching view of the early social and intellectual transformations that brought European civilization from its birth in antiquity to its illustrious rebirth during the Renaissance. 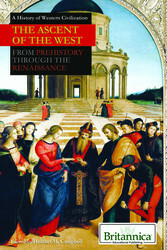 At the end of the Renaissance, the Western world was beginning to change. Explorers brought back treasures from other lands. Merchants helped develop the rudiments of a modern economy. The new Protestant religion swept across Europe, sparking the brutal Thirty Year’s War with Roman Catholics. By the time of the French Revolution, the world had been introduced to the distinct entities that still largely make up present-day Europe, and to the revolutionary social, cultural, and political philosophies of the enlightenment. 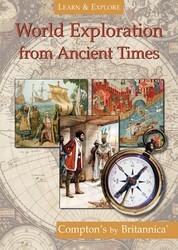 World Exploration from Ancient Times cover the challenges and excitement of expeditions and settlements as explorers raced to discover the world. Meet the brave people who set out to find new places and read about their experiences in their own words.